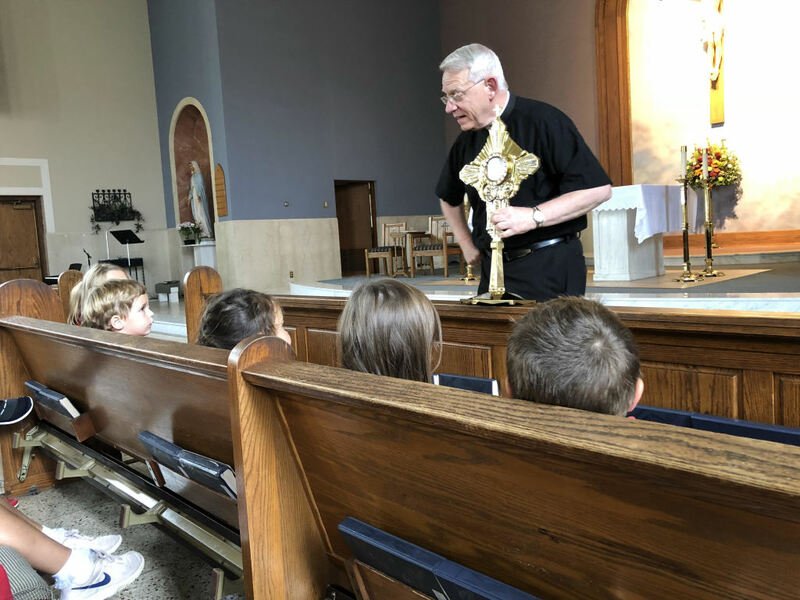 It is true that many private schools look at the success that Catholic schools have had over the past 100 years in the United States and sometimes try to emulate the best practices. Catholic schools are very successful in weaving faith, knowledge, service and values into the core curriculum. Unique to the Catholic schools is the opportunity to nurture spiritual and moral values within the students. This is constantly reinforced not only in classes of religious instruction but throughout the curriculum and extracurricular activities. Catholic school students enjoy a broad selection of extracurricular activities and sports that help to develop community commitment, social skills and physical fitness. These learning experiences enable students to have a deeper understanding of their faith, promote tolerance, value the environment and see their role in the world as Christians. Catholic schools are renowned for academic excellence. Students at Saint Ann School consistently score in the top percentage on national standardized tests. In Catholic School, students are encouraged to continue their education. Students at Saint Ann School participate in community service projects. This exemplifies the importance of living the message of the Gospels by helping others and contributing to the local community, world missions and non-profit agencies across the state and nation. Parental involvement, support from the Catholic community, our Saint Ann Catholic Church pastor, Fr. Maxi, and commitment from dedicated teachers ensure that the pieces remain intact to provide for the continued quality education that so many desire for their children. Saint Ann School has found great success in weaving faith, knowledge, service and values into the core curriculum and embraces the opportunity to nurture spiritual and moral values within the students. This is constantly reinforced not only in classes of religious instruction but throughout the curriculum and extracurricular activities. These learning experiences enable students to deepen their faith, promote tolerance, value the environment and see their role in the world as Christians. The core of Saint Ann School is service-based spirituality that welcomes families of all faiths. Parents and family members are always welcome to attend weekly Mass on Wednesday and Friday. Hallmark to the Saint Ann School experience is small class sizes which allows teachers to dynamically teach to each student. In this type of intimate environment, students are able to learn through hands-on curriculum and develop comprehensive projects based on the students'’ interests. Saint Ann School provides students with curriculum enriched with innovative technology. LCD projectors and document cameras in all classrooms provide teachers with a wonderful way to seamlessly integrate supplemental web-based textbooks and materials into their everyday lessons. Students in 5th-8th grade are issued a laptop to use throughout the day and in all classes to facilitate cross-curriculum projects. Lower school students work with touch pads to in the classroom to ensure student comprehension and mastery of topics. Learning to use technology at a young age greatly increases student engagement and better prepares them for their future in high school and beyond. Our expanded Spanish program offers foreign language classes for grades pre-K-8 and gives our children a distinct advantage when moving to high school. 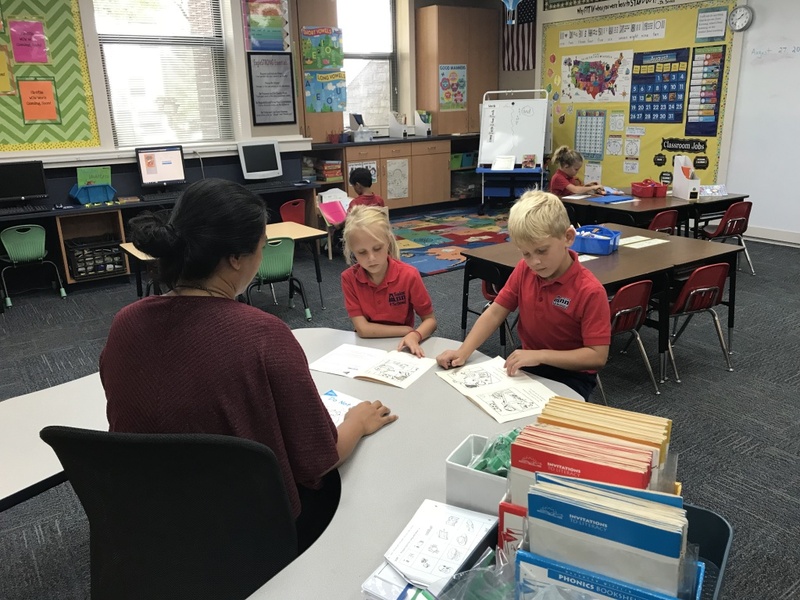 Our outstanding academic success, as evidenced by our standardized test scores, successful graduates, and satisfied parents, is simply the end result of amazing teaching and learning at Saint Ann School. Students at Saint Ann School participate in hands-on, student lead service projects. With the end result of enhanced student knowledge in mind, teachers allow the students to lead the exploration of topics. Students learn, design and implement projects that have a lasting effect on the school, community and beyond. This approach to learning and emphasis on working for others compliments core subjects and contributes to educating the whole child. 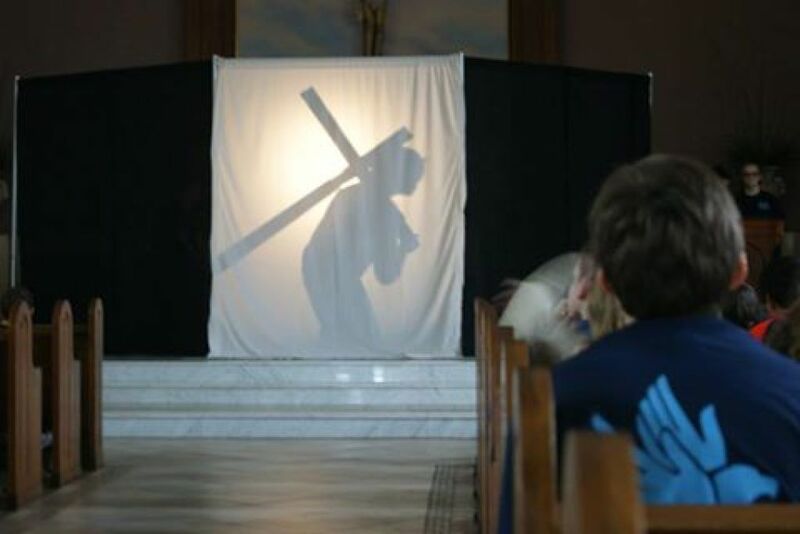 All students, pre-K through 8th grade,participate in a service learning projects which exemplifies the importance of living the message of the Gospels by helping others and contributing to the community.